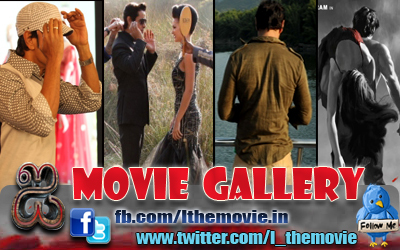 Home » Featured , Latest Buzz » Vikram's next with Vijay Milton? 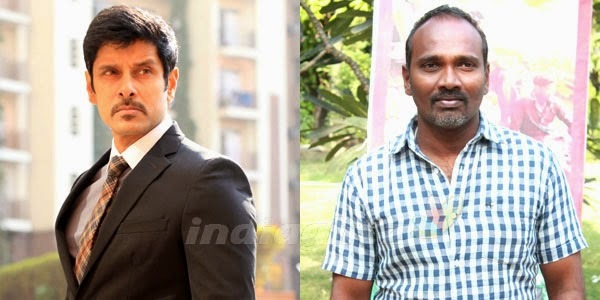 Vikram's next with Vijay Milton? Actor Vikram is currently busy dubbing for director Shankar's magnum opus Ai. The film starring Amy Jackson as the lead heroine features Vikram in many different get ups and the perfectionist actor has also tried unique voice modulations for each of the get ups. The film is gearing up for a summer release. It is being reported for the past few weeks that the National award winning actor has started listening to scripts from other directors. It was also said that post the release of Ai Vikram will join hands with Dharani who has directed the star in two blockbuster hit films Dhil and Dhool. However there seems to be a sudden turn of event. A leading daily has reported today that the director of Vikram's next film after AI will be cinematographer turned director Vijay Milton. As per the news report The film is titled as Idam Maari Irangiyavan and it will be produced by Fox Star Production in association with A.R.Murugdoss Prodcution owned by the Thuppakki director.